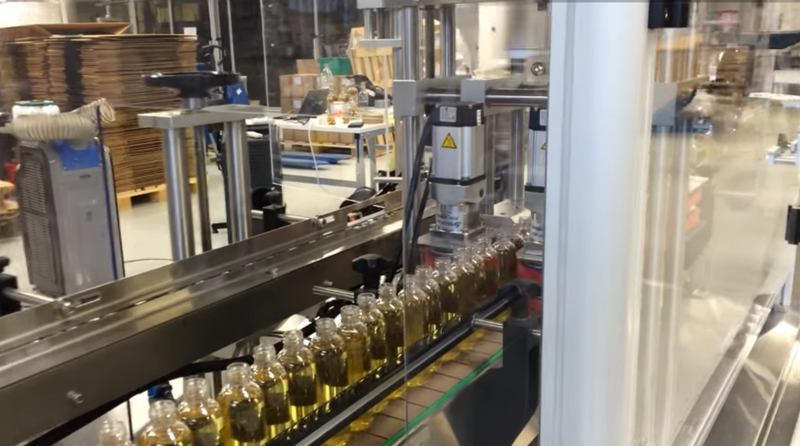 Wrap around system for labeling unwieldy containers. 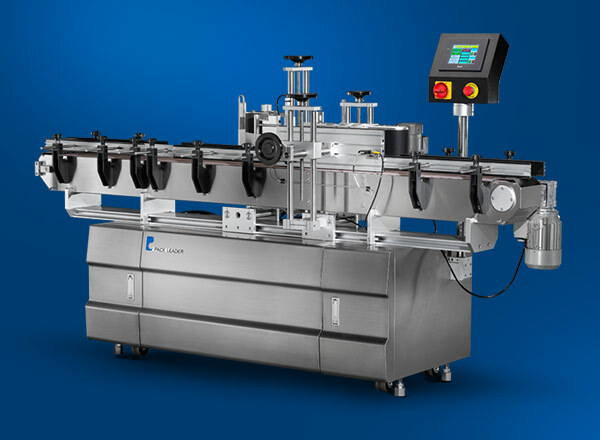 All Pack Leader USA labeling machines are constructed of stainless steel, anodized aluminum and synchronized controls. This impressive combination provides the best labeling solution for your business. 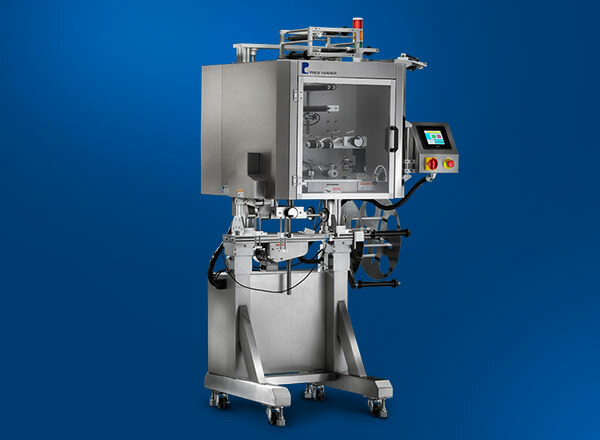 Pack Leader USA labeling systems are easy to set up, easy to maintain and most importantly, easy to operate. All of this equates to the most efficient method of labeling in the industry. 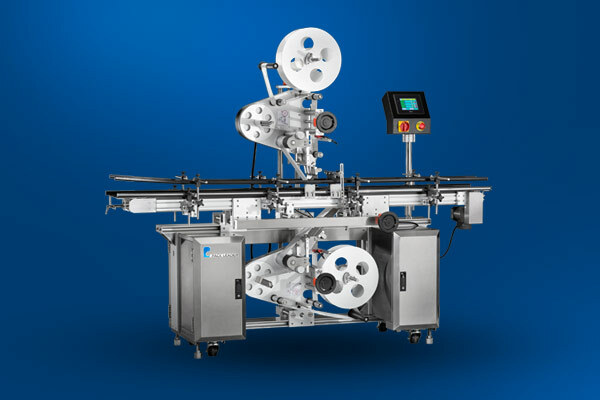 The PRO Series labelers pack every feature you’d want into one standard package, including a wider conveyor, 360 degree touch screen, tilting heads, wrap station, slide out controls, and most importantly modular design. 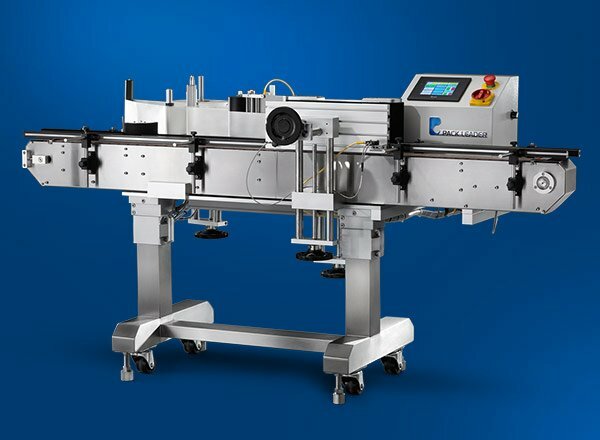 The PL Series labelers are cost-effective machines that will have a huge impact on your bottom line. At speeds up to 131’ per minute, this series remains the best value in this market segment. 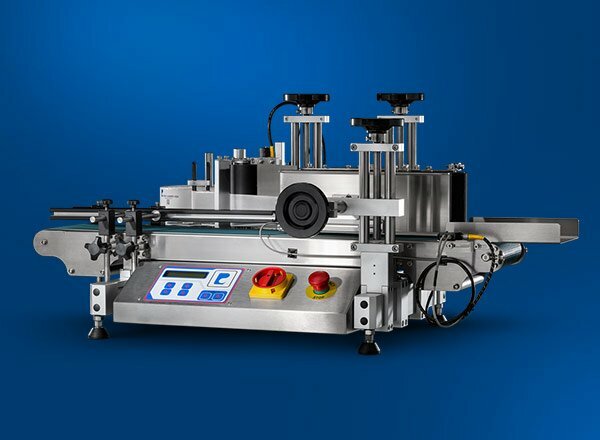 The ELF Series labelers are ideal for companies that are currently hand labeling, but are ready to get to the next level in automation. The table top design takes up little room and can help increase efficiencies as much as 500%. 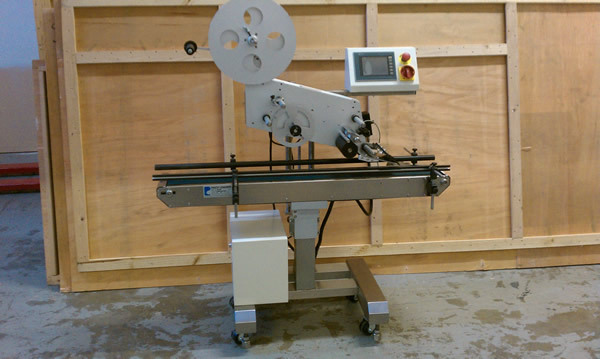 The SL Series sleeve labelers are a great value when comparing cost, value and durability. At speeds of 100-500 products per minute, the SL series line offers a solution at all price points. Pack Leader USA offers several printer options. 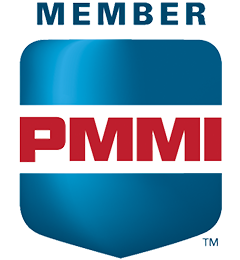 We’re committed to helping you find the best fit for your business. 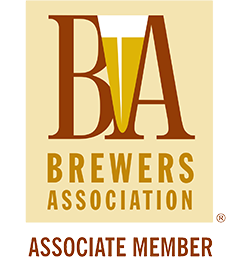 Pack Leader USA has the unique ability to offer custom labeling solutions for a wide range of special needs. Custom equipment doesn’t mean a more complicated machine. At Pack Leader USA, we occasionally have demo equipment for sale. Our used equipment includes machines that have been rented for a month or two, displayed at a trade show, or have been used as a demo in a production facility. 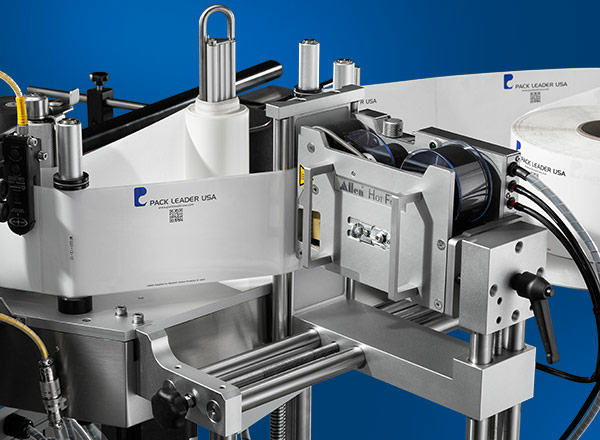 In addition to our vast line of labeling equipment, Pack Leader USA manufactures a full line of filling and capping equipment.